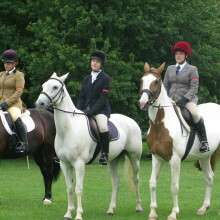 The Equestrian Team, managed by Mrs C Brown: c.brown@burford.oxon.sch.uk and a dedicated team of parents, has been running for over twelve years. 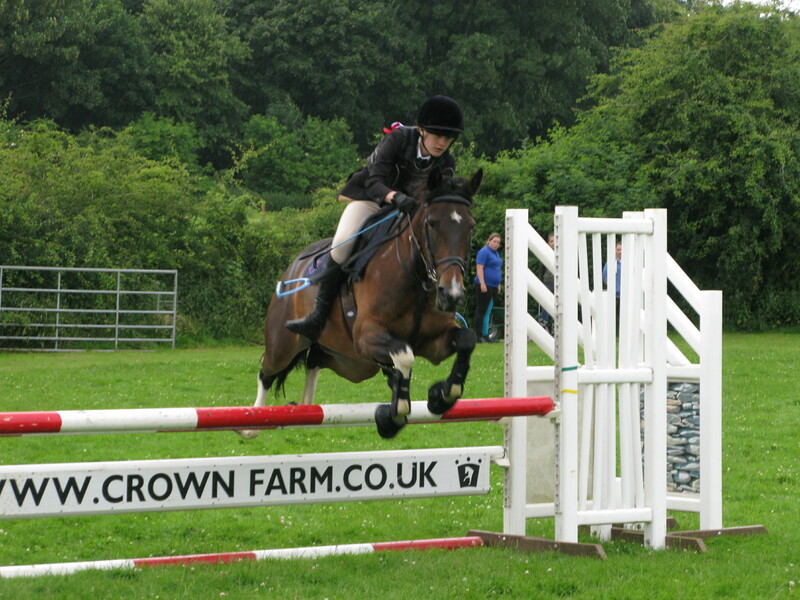 We have over fifty students signed up to the group representing all year groups and we have a regular newsletter to which you can subscribe using the form at the bottom of this page. 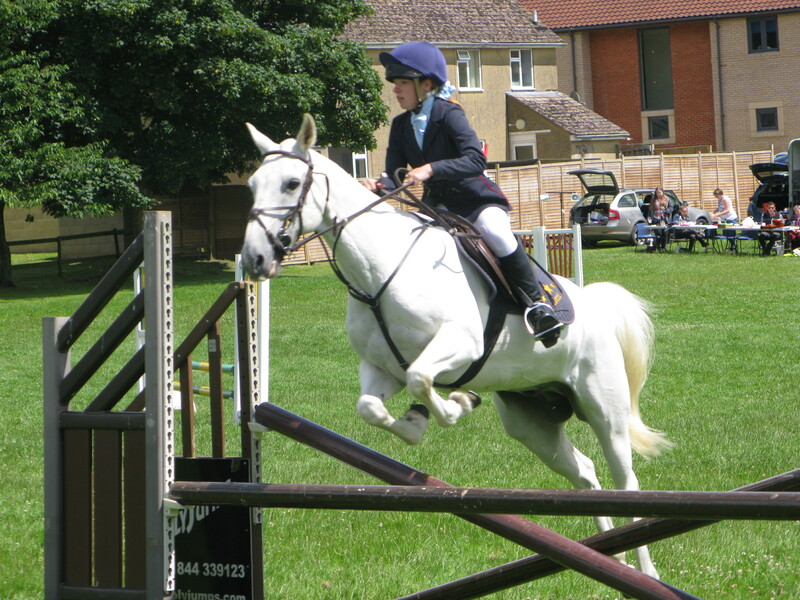 The students represent the school at various events organised by the National Schools Equestrian Association (NSEA) and each year we sponsor an NSEA event at Wickstead near Highworth. 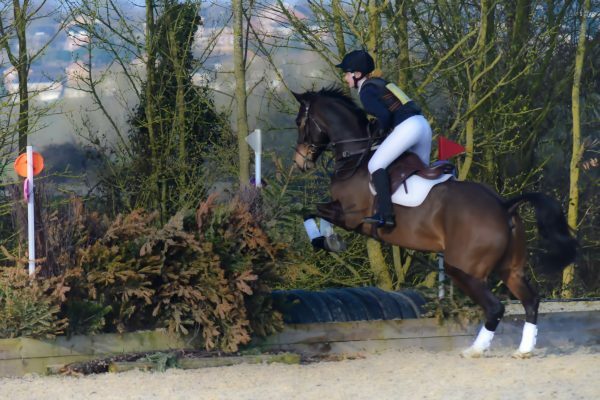 Take a look at our latest Results from the event held on the 31 March 2019. 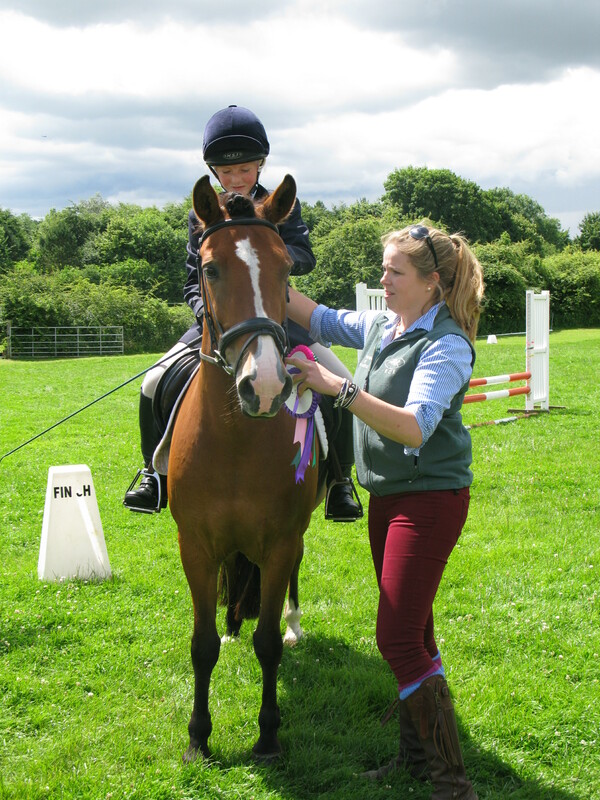 Alongside this, regular dressage, show-jumping and cross-country clinics are provided to help students improve their riding skills and to make new friends. 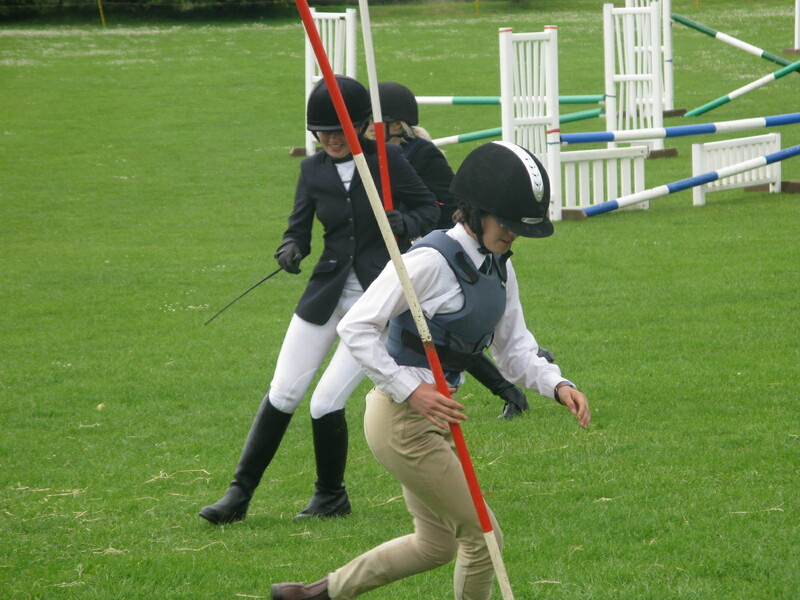 Many of the students also study for The Pony Club Achievement badges in conjunction with Sturt Farm Riding School and everyone looks forward to the Inter-house Equestrian Competition held at school in the summer term. 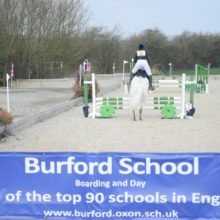 Burford has many committed and talented riders within the student body. 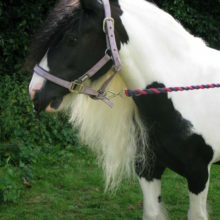 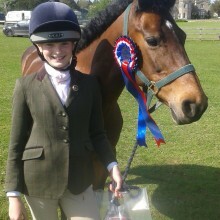 Examples include Morgan Beth-Crockford who has trained with the British Dressage Team and held the title of British Junior Dressage to Music Champion on her late pony, Dixie Dude. 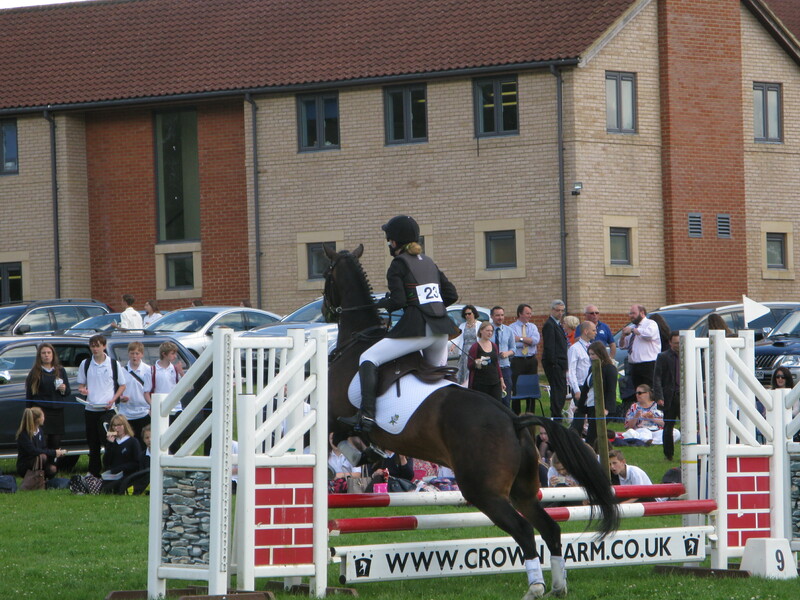 Emily Notman is another of our very promising riders. 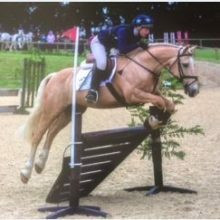 She is currently ranked 8th in the British Show Jumping Silver League and 17th in the British Show Jumping “Just for Schools” League. 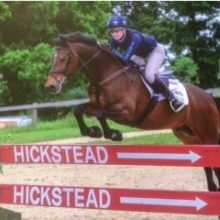 Eleanor Jones, an excellent rider who recently left Burford to pursue a career in racing, won her first race in July 2017 winning the Betfair Three Feathers Cup at Lingfield. 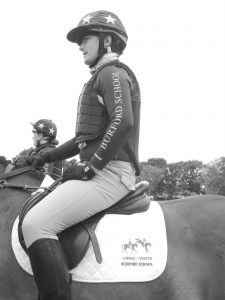 Other past students who have continued their careers into the world of equestrian include Jessica Hooley, Leah Taylor (nee Griggs), Aaron Nobbs, Jane Izod, Alana Pearson, Matthew Izod and Harmony Godfrey. 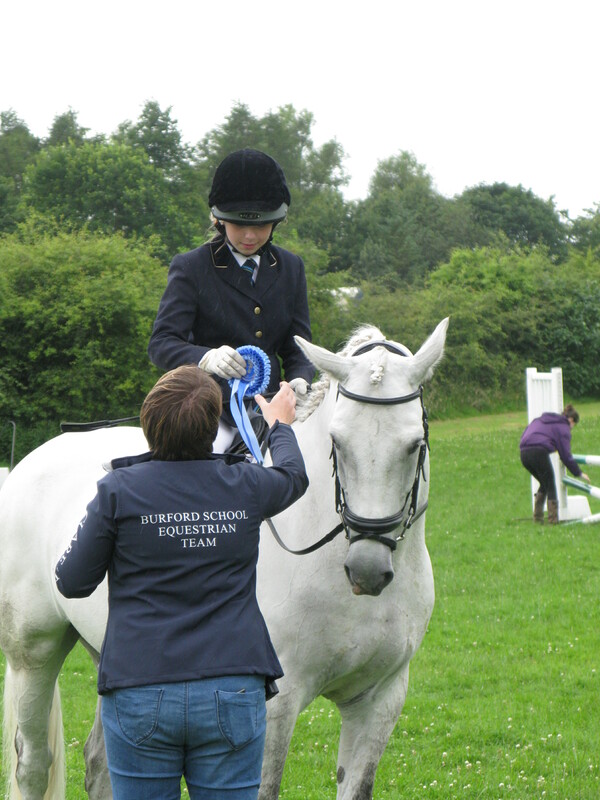 Our equestrian teams performed extremely well during the last academic year and rode in many competitions on behalf of the school. 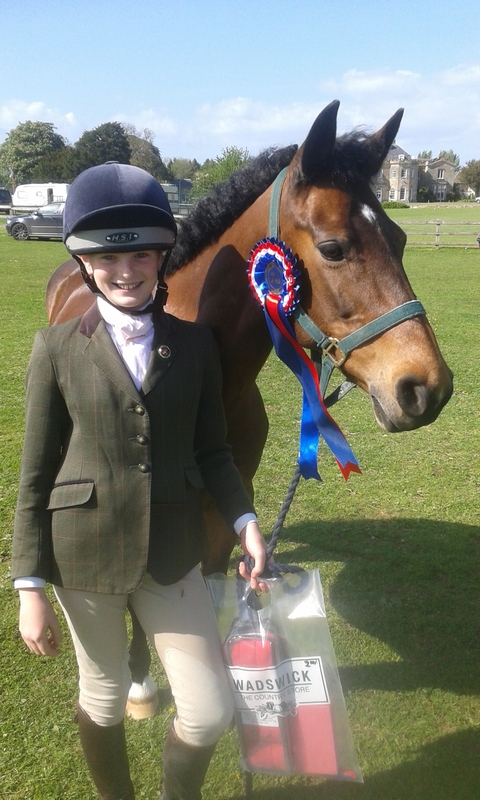 The students achieved outstanding results across all disciplines, including victory at the prestigious Stonar One-Day Event. 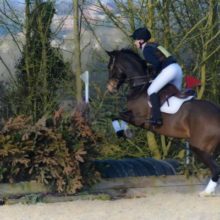 As members of the National Schools Equestrian Association we host an annual NSEA Arena Eventing Competition at Wickstead Farm, Highworth. 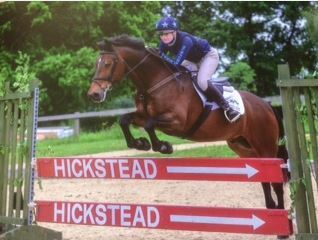 Qualifying in both 2016 and 2017, our teams have relished the opportunity to compete in the national championships at Hickstead. 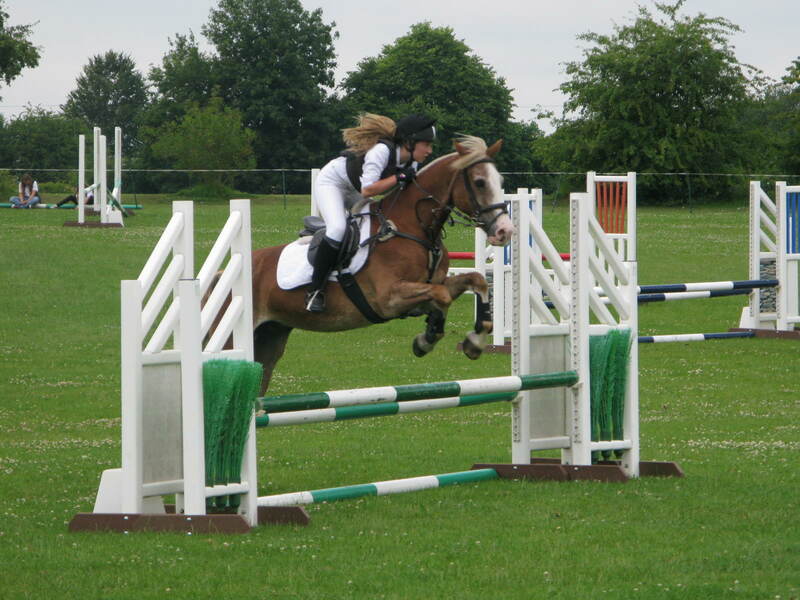 We are delighted to have Sarah Charles as our principle riding instructor. 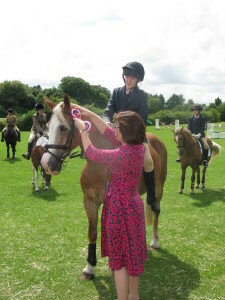 Sarah has over twenty years’ experience instructing both adults and children in all equestrian disciplines. 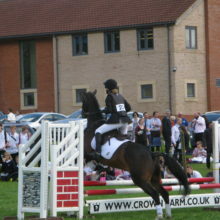 Sarah has completed nationally within eventing and is a highly regarded rider and instructor. 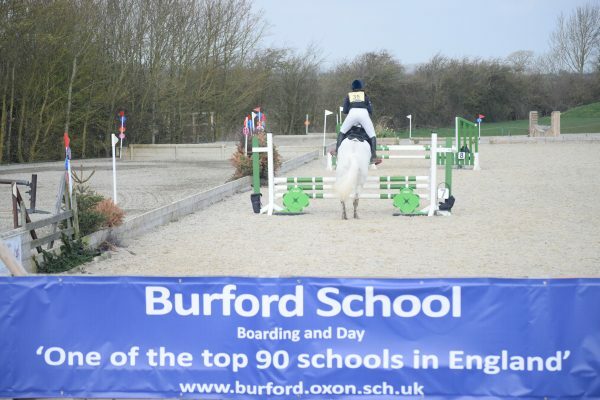 We are also fortunate to have ex-Burford student, Aaron Nobbs BHSAI, organising our show jumping training. 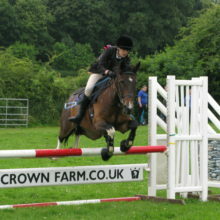 Aaron has competed up to Grand Prix level in show jumping and taken part in events both nationally and internationally. 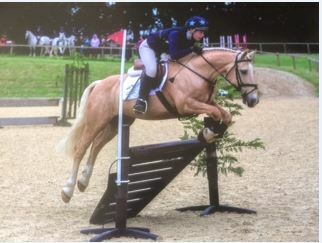 Initially trained by the Talland School of Equitation, Aaron successfully competed with his stallion Turlough Star and JA jumping pony Knockbeg Aladdin, and got into the top thirty in the Under 16 Championships on two of his other mounts. 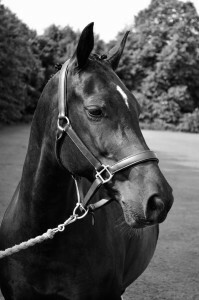 Alongside running his own yard, Aaron has been teaching for many years, and only allows BHS trained instructors to work alongside him in order to provide the highest quality lessons. 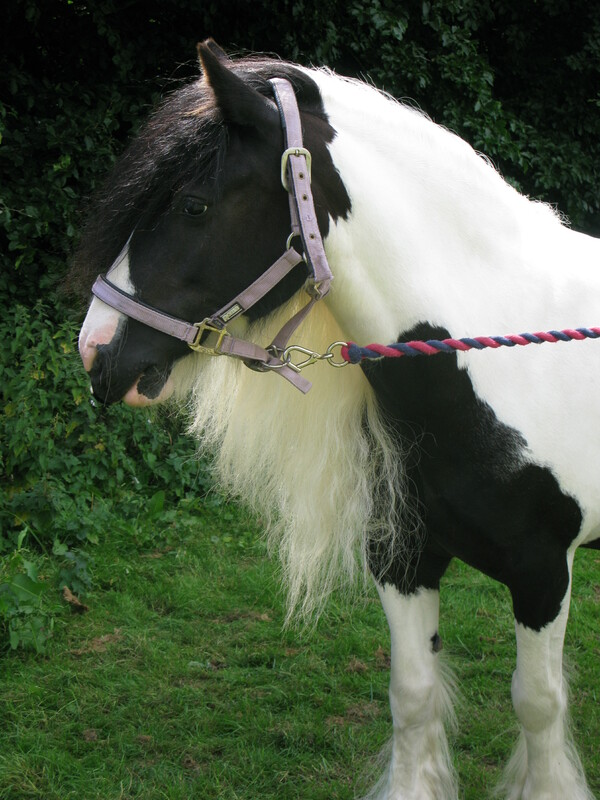 He has also worked at other riding establishments such as the East Surrey College, Talland School of Equitation and Tumpy Green Equestrian Centre. 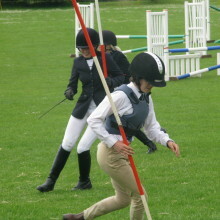 During the summer term, we hold an inter-house riding competition on the school playing field. 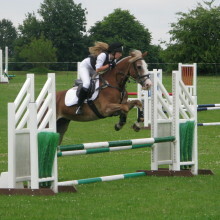 This is a fun-filled day that shows the non-riding members of the school community the skills needed for such a sport. 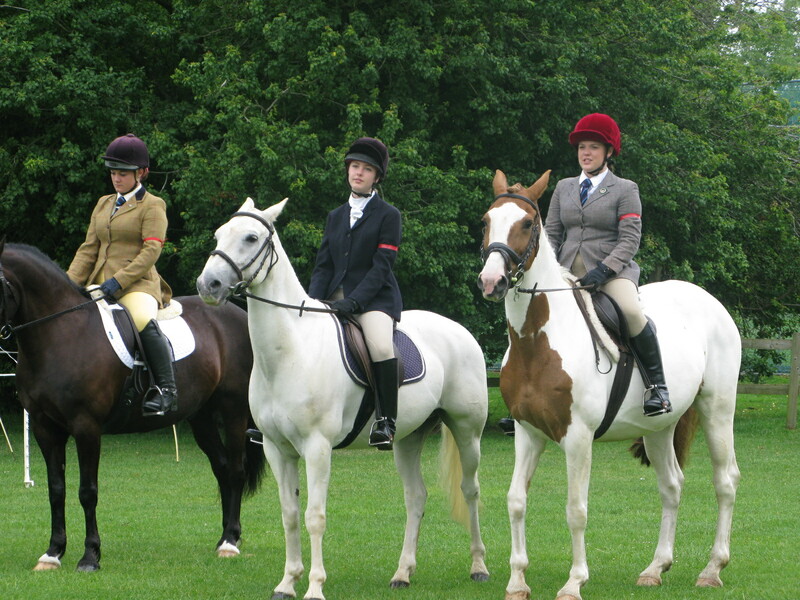 The day starts with ‘Best Turned Out’’ – always a challenge for our senior members of staff who have the unenviable task of judging. 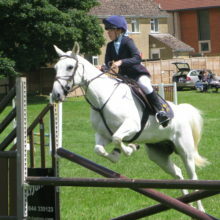 All members of the school come out to support at different times during the school day and many bring a picnic lunch in order to watch for longer. 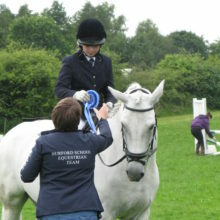 Some also get involved in helping to set up the jumping courses, putting back jumps that are knocked down, and awarding the rosettes. 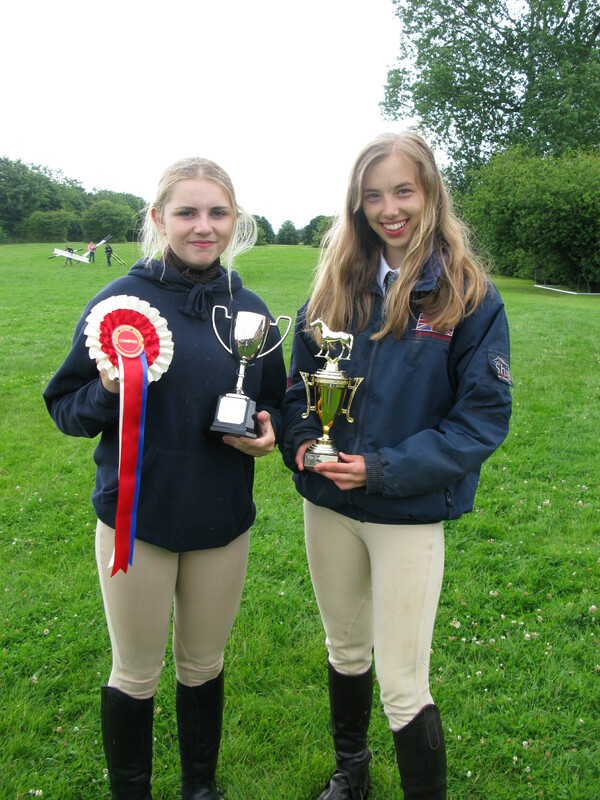 In July 2017, the two annual trophies were awarded. 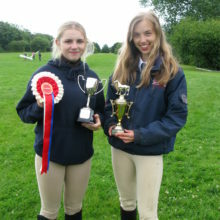 ‘The Dixie Dude Memorial’ Trophy kindly donated by the Crockford family was awarded to the rider with the highest dressage score – this year being Zoe Horner in Year Seven. 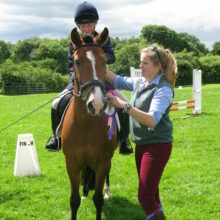 The ‘John Hooley’ Trophy was given to the rider who stood out for perseverance, attitude to riding and genuinely trying their very best – this year was awarded to Neave Keating, again in Year Seven.